I am one of the lucky artists creating a special piece for this wonderful exhibition. The artists in this exhibition have crated original artwork using wooden paddles. They will be on display starting Friday, March 4th and through March 18th. There will be a special Auction and awards given out on March 18th 6-9PM. 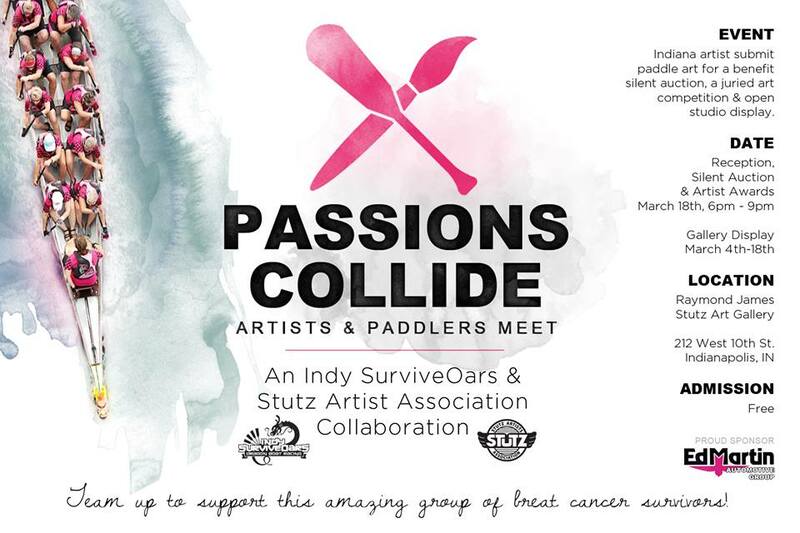 For more information about this event check out www.stutzartists.com orwww.indysurviveoars.org. 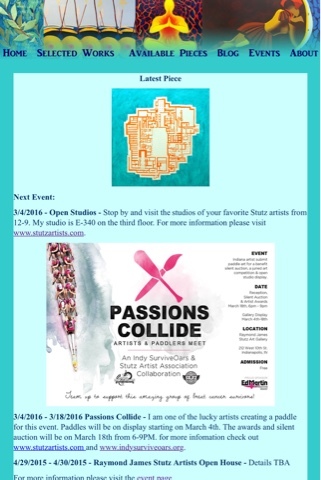 Your favorite Stutz artists will also be having a open studios event on March 4th from 5-PM. Some artists will be opening as early as noon. 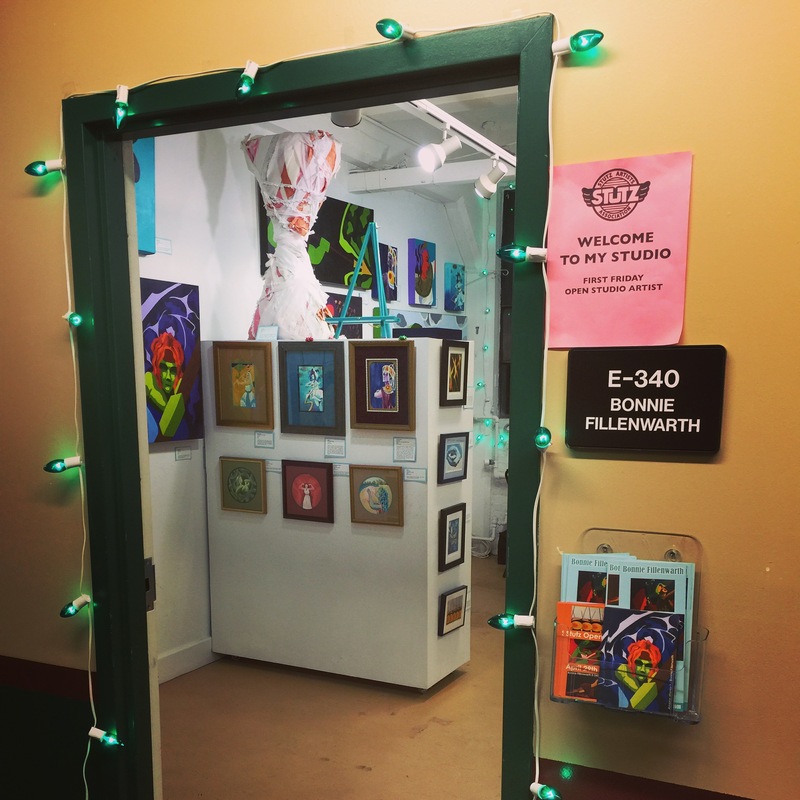 My studio is E-340 on the third floor, stop by and check out my latest pieces.